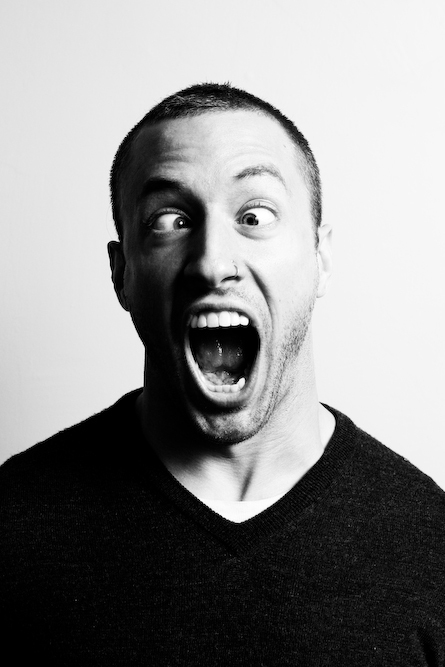 It sounds like Greg Puciato of The Dillinger Escape Plan had a similar experience a few days ago. Read his statement regarding it here. Say what you want about the inexplicably heedless use of recreational drugs by some musicians (OK, A LOT of musicians)…and sure, he held up some emergency response workers…but it still makes for a hilarious story.